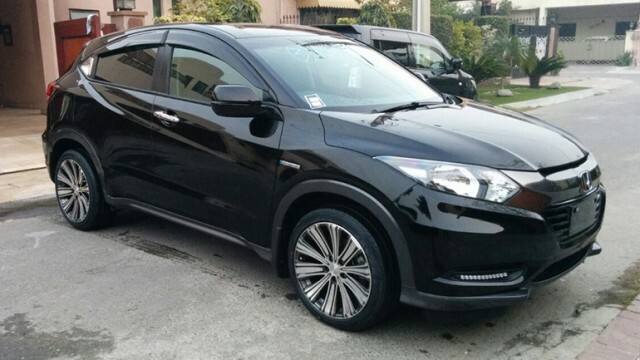 One of the used imported cars that gained much praise in last year or so is Honda Vezel. Up until mid of 2015, the price of petrol was still quite high. And hybrid cars like Toyota Prius and Honda Vezel gained much popularity. Besides, Vezel being a crossover had its appeal, and many new buyers preferred it over regular cars. However, since the prices of fuel have started to drop since last few months, sales of hybrid cars have also seen some dent. But if you are looking for a car that can give you good enough mileage in city driving and has relatively large seating space, Honda Vezel can be a great option. The ‘Vezel’ name was derived from the word ‘bezel’, where V stands for ‘vehicle’. 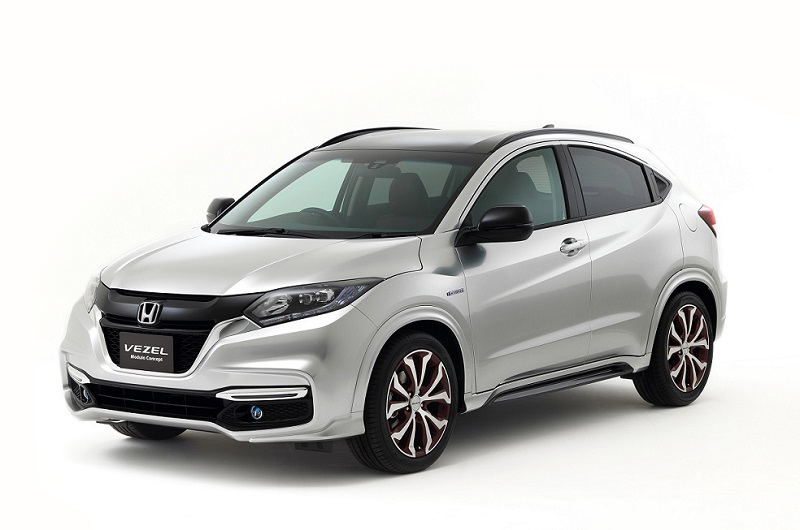 Honda Vezel, a compact hybrid crossover by the Japanese carmaker, was launched in Japan in 2013. Later, the car was introduced in the North American market at the New York Auto Show in 2014 but went on sale in 2015 under HR-V name. 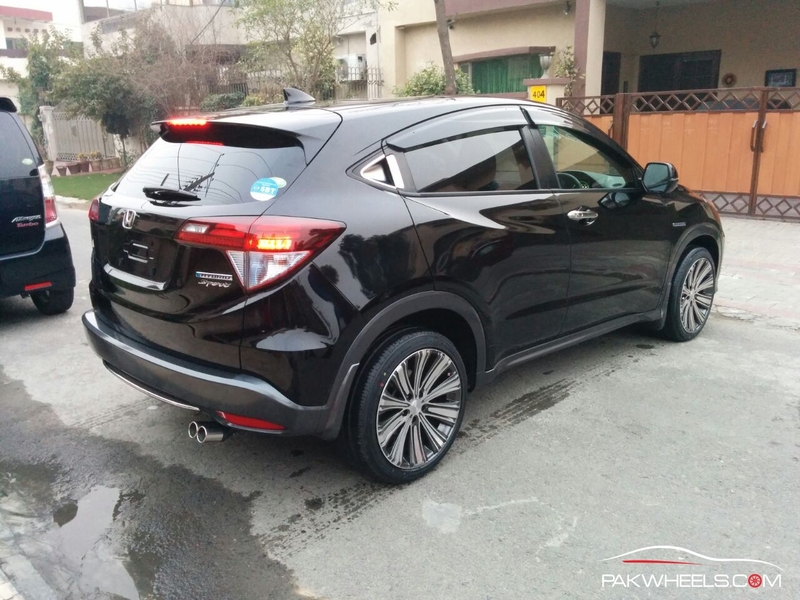 Pakistan received its HR-V just a few months ago, but we do not get the hybrid variant. As far the powertrain is concerned, Vezel comes with a 1.5-liter in-line i-VTEC 4-cylinder internal combustion engine mated to a 7-speed dual clutch transmission. 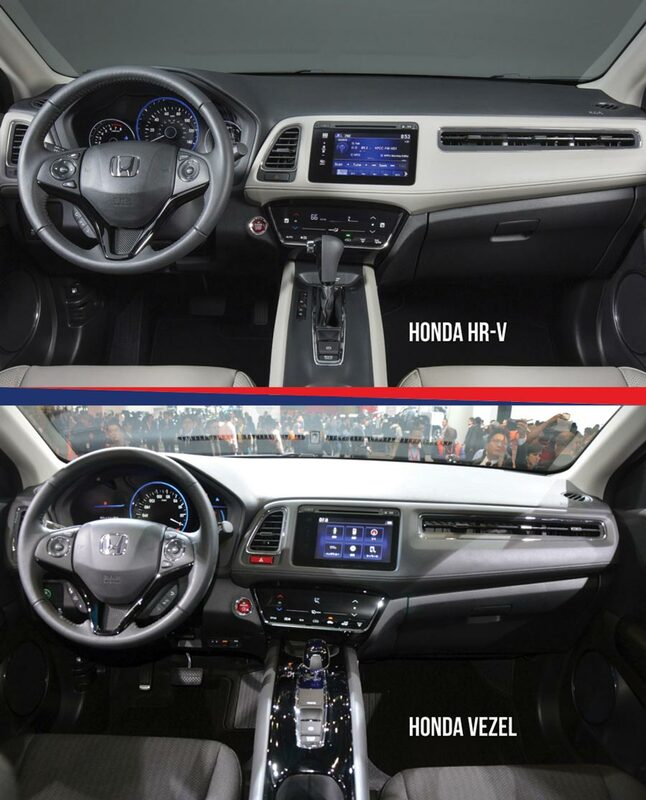 Also, Vezel has a Honda’s i-DCD hybrid system to assist the engine. The internal combustion engine on its own makes 130 hp, whereas the electric motor makes around 29 hp. The combined horsepower is around 159 hp, whereas non-hybrid regular Vezel comes with a 1.5-liter in-line i-VTEC 4-cylinder engine mated to a CVT gearbox. Non-hybrid was also launched with AWD version whereas hybrid version was launched with a 4WD system as well. Top of the line Z comes with orange interior. Push start, climate control, eco mode, TV, DVD back cam, multifunction steering wheel, rear spoiler, etc. Whereas X has black interior and fabric seats, and its multimedia steering wheel has fewer functions compared to a Z. X L Package also comes with the 4WD system. A simple X variant doesn’t have an immobilizer. 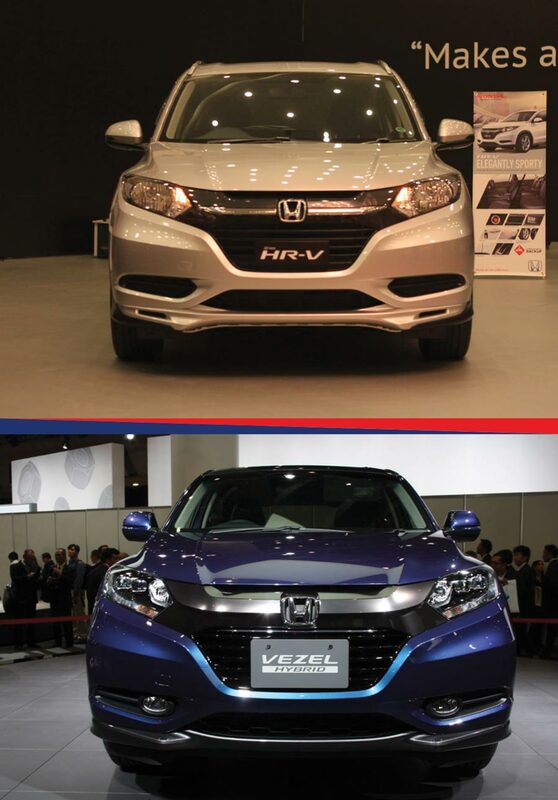 Honda claims the hybrid version of Vezel does 27km/l however the figures can be different in real life scenarios. 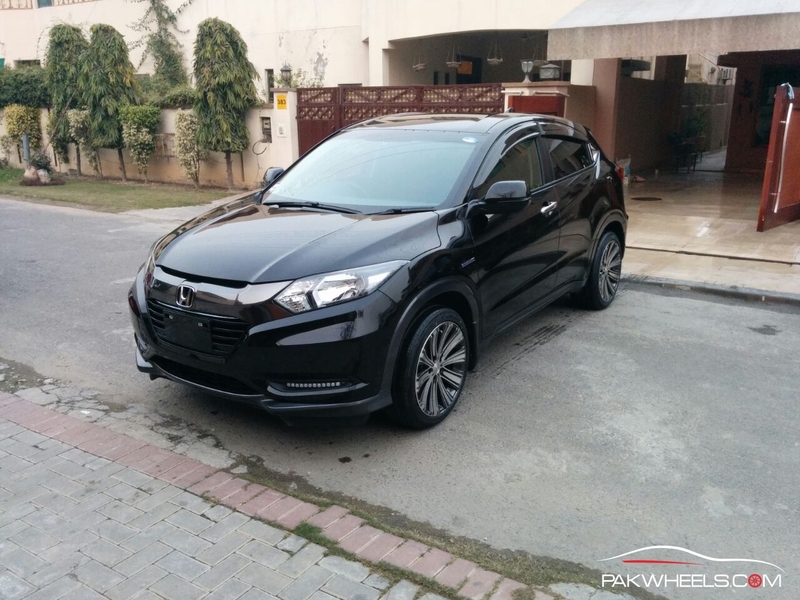 A used 2014 Honda Vezel Hybrid Z is available for an average price of PKR 3.2 million. Considering these cars are used and imported, there is no fixed retail price. There a lot of factors that affect the asking price of a car. From the general condition of the car to its auction sheet grade to its year on import, all play some part in determining the price of a car. 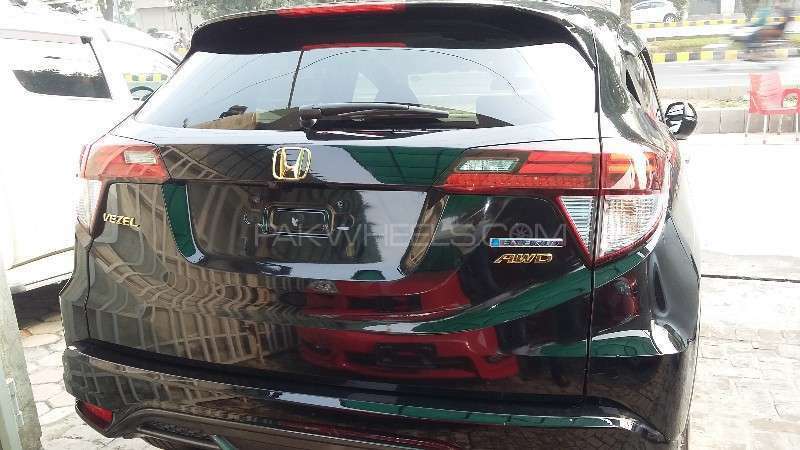 Cheapest 2014 Vezel hybrid can be found for around PKR 2.8 million. 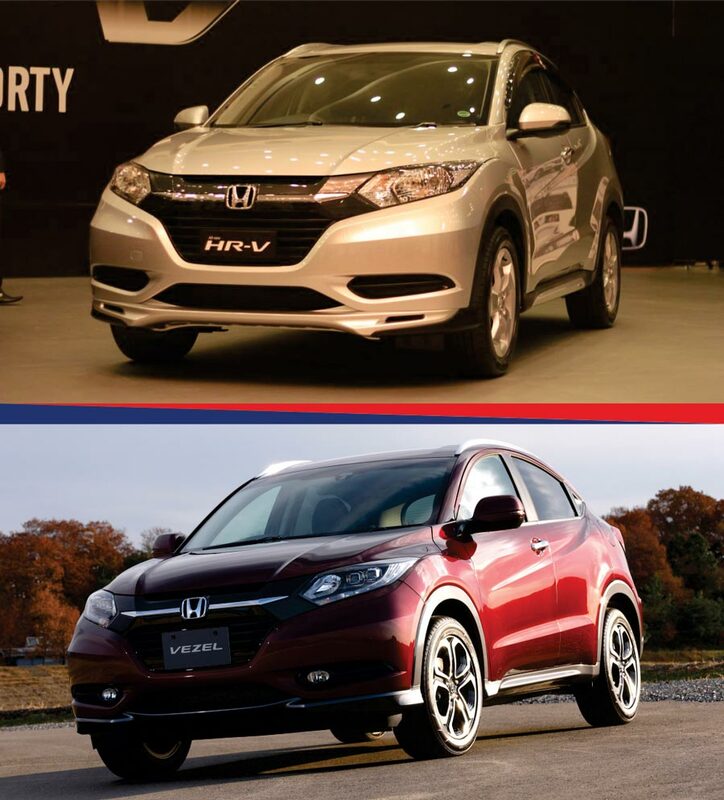 The only vehicle in the immediate competition of Vezel is Honda HR-V. HR-V is the locally introduced non-hybrid version of the Vezel. It comes with 1.5-liter inline 4-cylinder engine mated to a CVT transmission producing around 120 bhp. 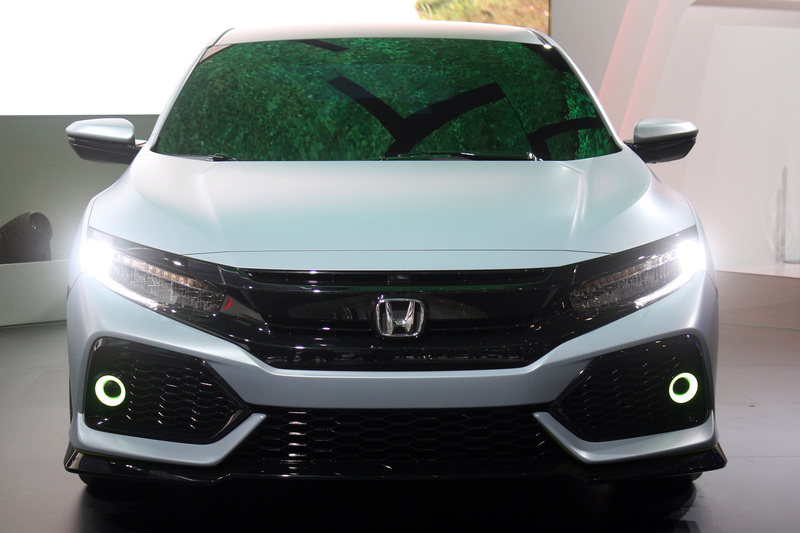 Honda has priced the car at just over PKR 3.6 million. 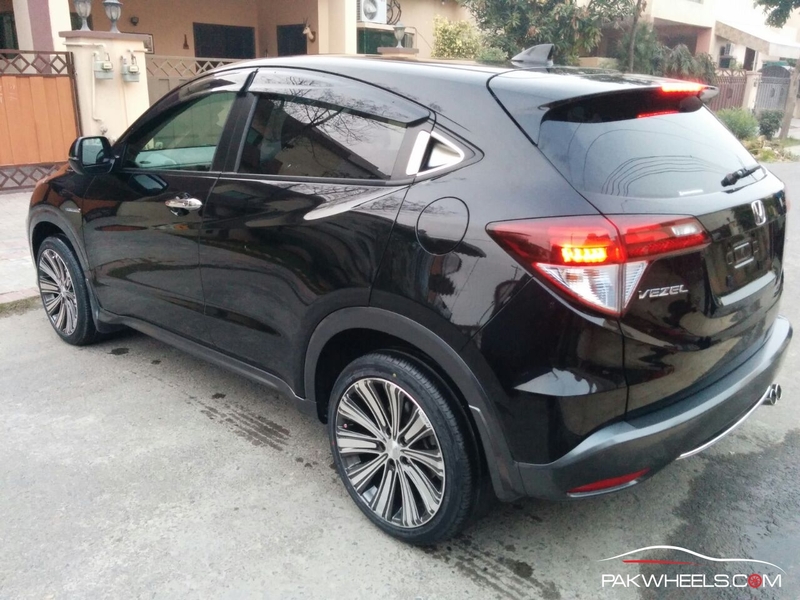 Many have argued that imported Vezel is a better option than the new HR-V considering the car is hybrid and comes with much more options than the HR-V. Local HR-V, however, comes with a spare tyre whereas it is missing in Vezel. And if you want to look for some other option, but want to remain within hybrid car segment, Toyota Prius can be a viable option. Although Prius is not a crossover like Vezel, both are hybrid, imported and Japanese. 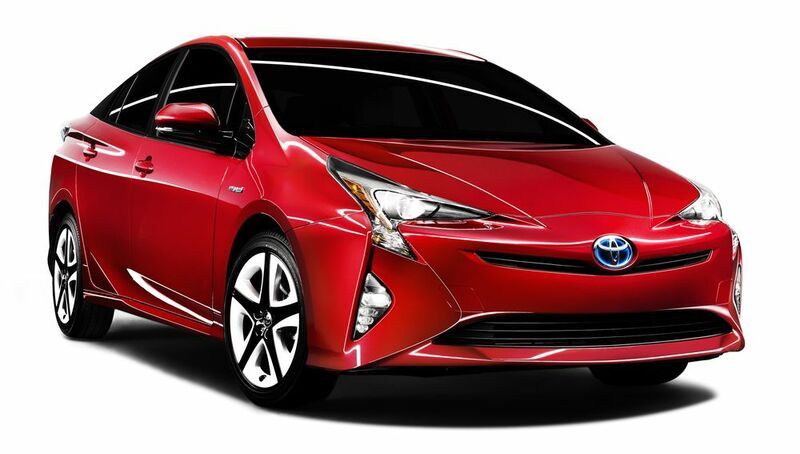 The used third generation Prius (2009-2015) falls in the same price bracket. 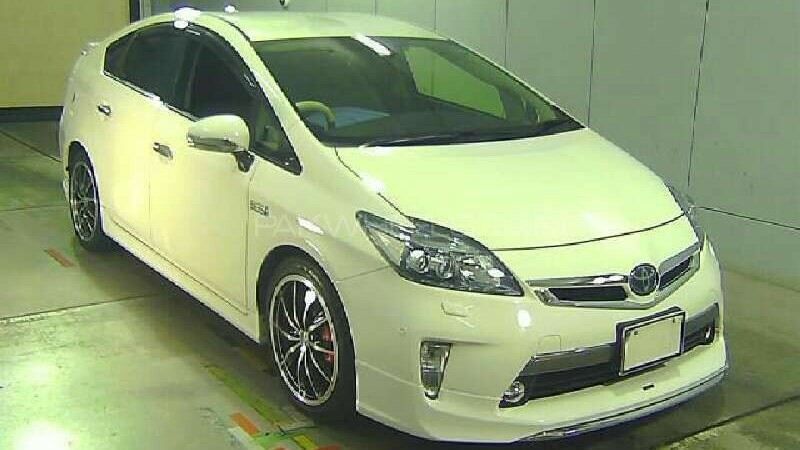 However, Prius is available in far more variants than just three of Vezel hybrid. The 3rd gen Prius was introduced with a 1.8-liter engine and a series hybrid motor (Vezel comes with a parallel hybrid). A 2009-10 Toyota Prius can be found for as low as PKR 1.8 million. But unlike Vezel, the average price of a decent looking 2014 Prius is around PKR 2.6 million. And if you go a year back, you can easily find a 2013 Prius for around PKR 2.2 million. Now, even fourth generation Prius has been imported in Pakistan, but their price goes as high as PKR 4.5 million. And if you want to go for a local, Toyota Indus sells Prius for the MSRP of PKR. 4,499,000/-. Vezel is no doubt a good option in the price range of PKR 3 million. The car has ample space and being a hybrid, is light on fuel as well. The 4WD version performs fairly well in normal off-roading conditions. A general complaint about the car has we have heard is that feels slow and underpowered until a certain speed. But it picks up momentum rather quickly after that. 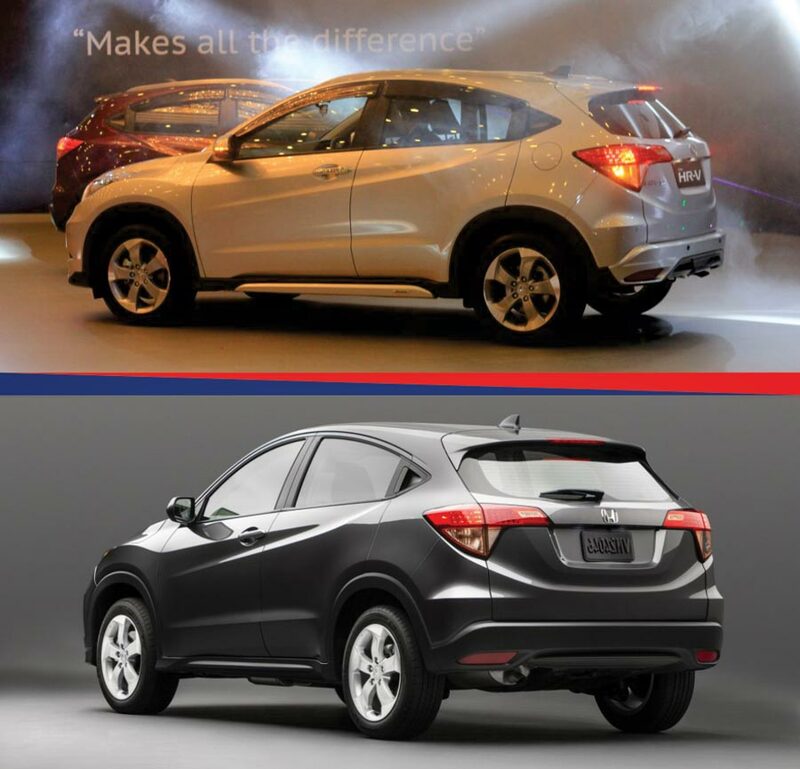 Considering the Honda Atlas has also launched a physically same car, at least, body parts are not an issue. But Vezel’s i-DCD is quite complicated, and if you come across some issue regarding its powertrain, there is a chance no one might be able to rectify the problem. 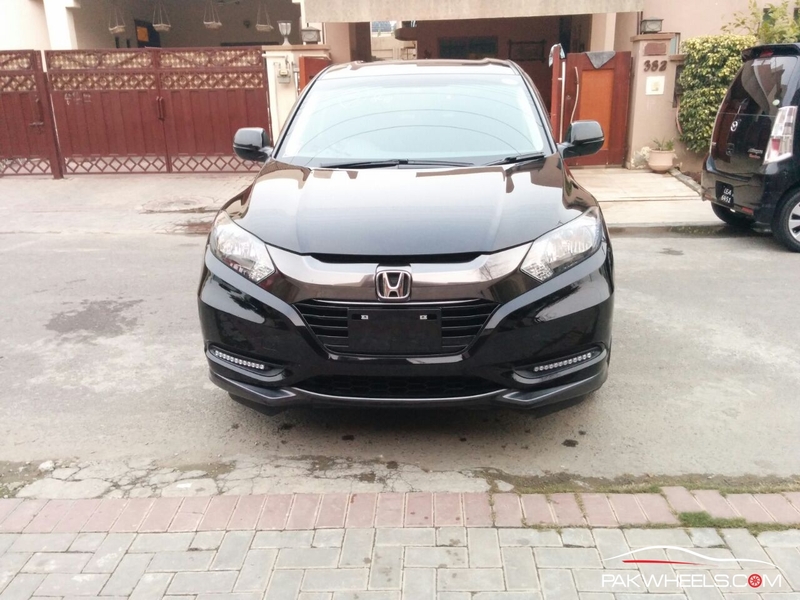 Also, Honda Vezel Hybrid cars made from July 2013 to February 2014 had issues with their dual clutch transmission and were recalled for a software fix. So if you are buying one, make sure you do not purchase a car of that time. There is a probability that the specific Vezel you are buying didn’t a fix. 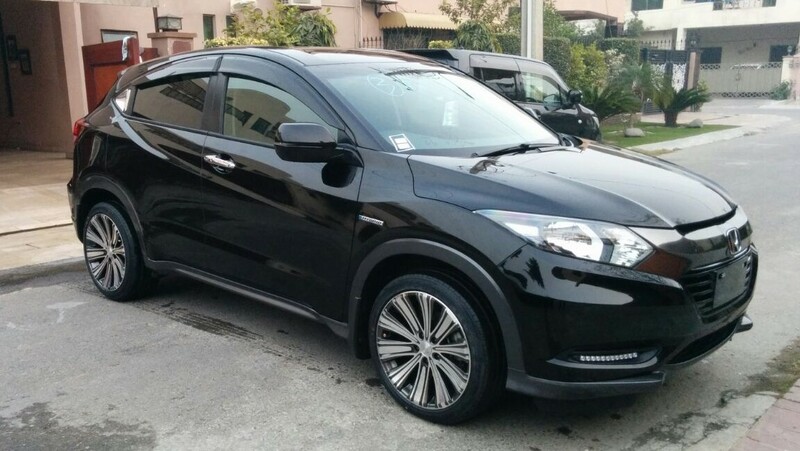 Import your Honda Vezel here! These are just a few of the points that can be a cause for concern when purchasing this otherwise quite an impressive car. 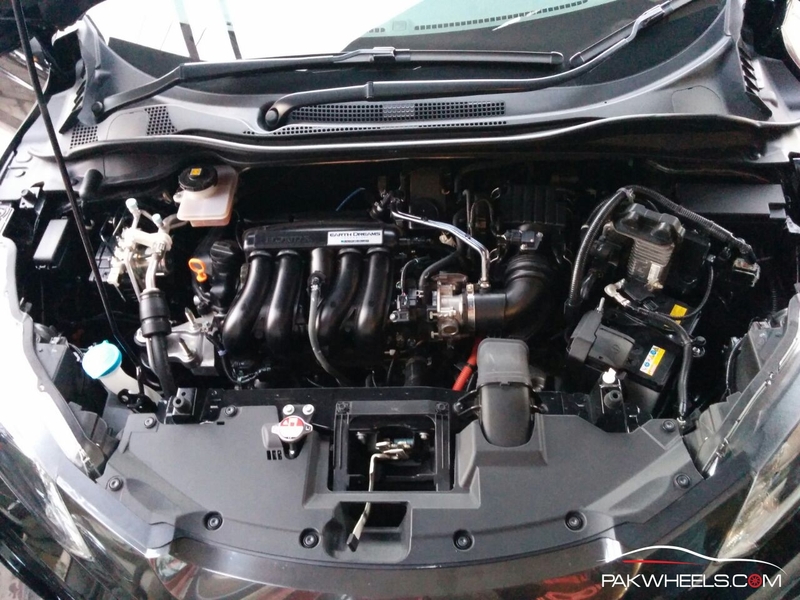 Vezel/HR-V has ground clearance equal to City. No benefit buying it, you will keep breaking it over the speed breakers. Regardless of what the brochure says. I have personally measured using an inche tape in the Honda dealership. The ground clearance of the side skirt is greater than City. But there were bits and pieces of mechanical system hanging below the level of the side skirt, Therefore I measured the ground clearance of those bits and pieces too.